Why Holiday in the IDEAL? Our hotel is situated directly next to the slope #33 at 2.150m above sea level. Due to the altitude you can ski from mid November until May. 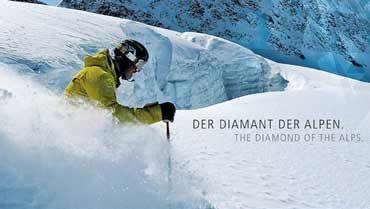 We are the leading 3*** superio Hotel in Obergurgl-Hochgurgl. We indulge you with Tyrolean cuisine at lunch time with our extended à la carte menue! The hotel Ideal is part of the hotel village Hochgurgl which consists of 6 hotels and a church at 2150m above sea level. Hochgugl is reknown for its perfect point to ski in the mountains. 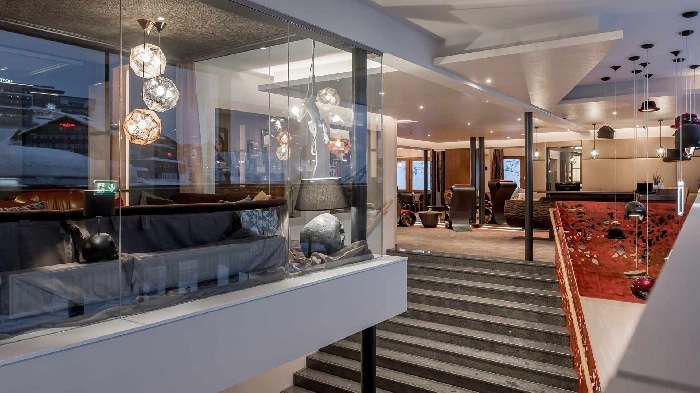 The Sporthotel Ideal is the unique 3*** superior ski hotel which location you can find directly at the ski slope bedded in the snowsure skiing area Obergurgl-Hochgurgl. You will feel comfortable with your partner, family or friends. We will indulge you with best Tyrolean cuisine, starting in the morning, the cake buffet and a 5 courses set menue in the evening. Our spa rafines your body recreation. Feel like at home in our cosy hotel rooms! 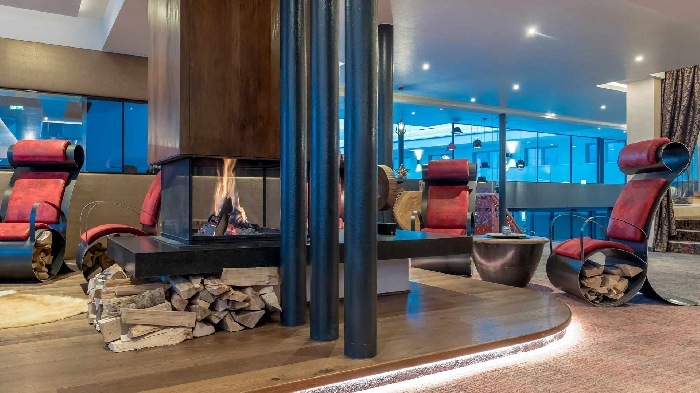 The hotel design combines traditional and the state-of-the-art design elements: Open fire place in the hotel lobby, solid construction materials and family-like ambiente contribute to your satisfaction. Due to the unique location of the hotel with it's breathtaking view, directly next to slope you can happily refuse any busses or public transportation to ski lifts. Please convince yourself with our hotel video. You will float above the Ötztal in Obergurgl-Hochgurgl, one of the top reknown skiing destinations in Tyrol and Austria. Get into your warm pre-heated ski boots and enjoy the slopes of Obergurgl-Hochgurgl without queuing. 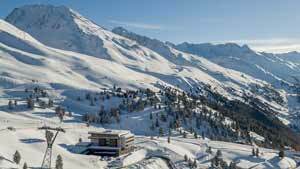 The skiing resort Obergurgl-Hochgurgl starts at 1.900m until 3100m and is opened from mid November until the end of April. 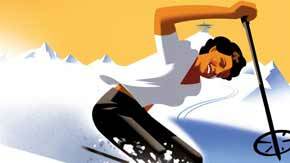 The skiing resort offers a perfect alternative to crowded glacier resorts. We offer 38 state-of-the-art and cosy rooms split up into doubles, superior doubles and family rooms up to 42m². Our wellness are is equipped with a swimming pool, 5 saunas a generous massage treatment. Read more about our massage treatments in our brochure. Please do not hesitate to contact us for your individual holiday offer. We are looking very forward to welcoming you in our hotel!